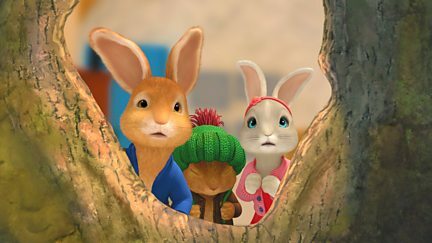 When a storm wrecks the rabbits' treehouse, piecing it back together leads to adventure. 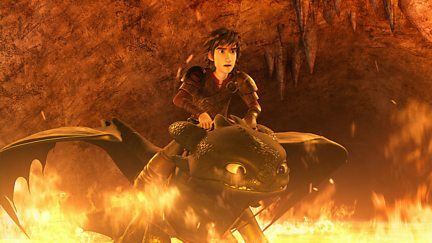 The Riders head to a tropical island, not realizing it's infested with grimora leeches. 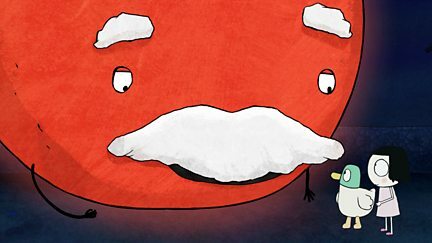 Mars tries to fill in for a missing moon but needs a little coaching from Sarah and Duck. 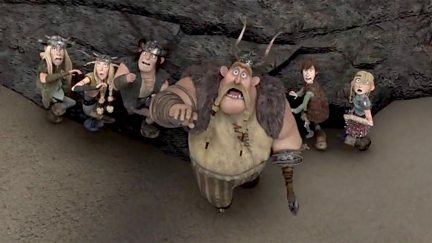 Stoick, Hiccup and Snotlout search for spitelout when he goes missing. 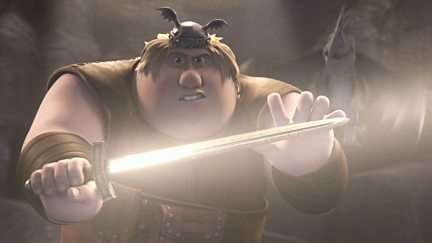 Fishlegs discovers a hidden civilization of albino night terrors beneath Dragon's Edge. 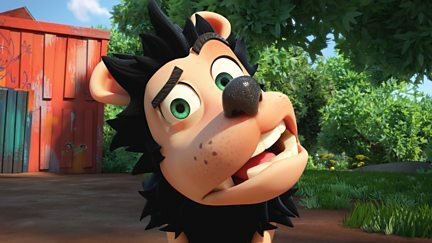 When Gnasher gnashes Walter's portrait, he gets revenge with a titanium sausage. 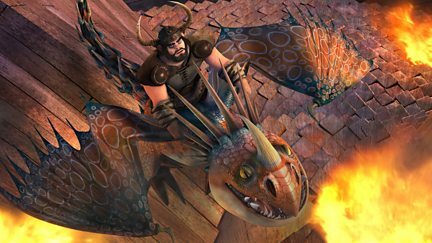 A dangerous subterranean cavern crasher dragon invades the fireworm queen's nest. Pieface laments that Paul is looking peaky and needs a holiday. 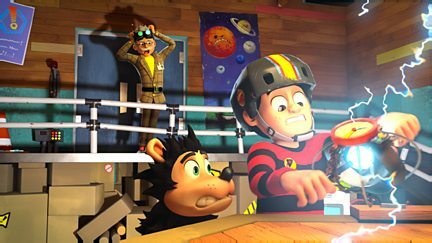 When the gang's sausages go missing, Gnasher realizes he's being set up by Clawdia. 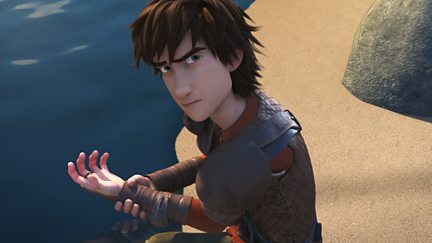 Hiccup is shot down on a remote island while searching for Viggo and the Dragon Hunters. 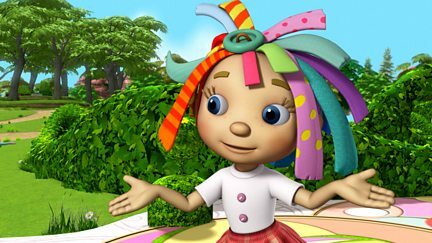 Rosie and Will compete to be in charge of the garden and build castles to see who is best. 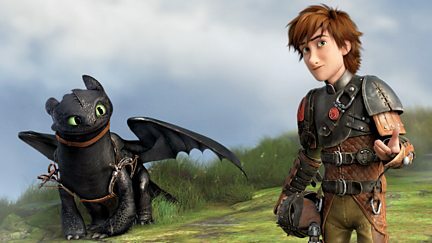 When they discover a secret cave, it is up to Hiccup and Toothless to protect the peace. 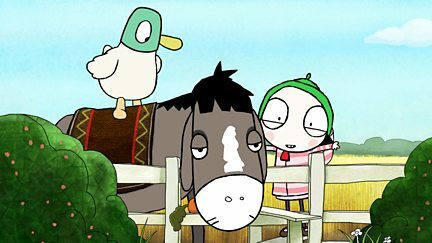 Sarah and Duck try to help Donkey get his jumping confidence back. 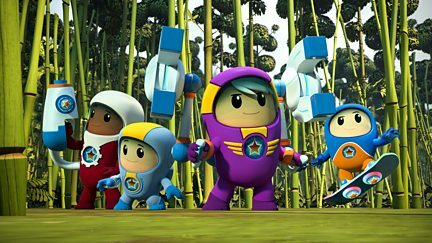 The Go Jetters visit a nature reserve in China. But who is taking all the pandas' bamboo? 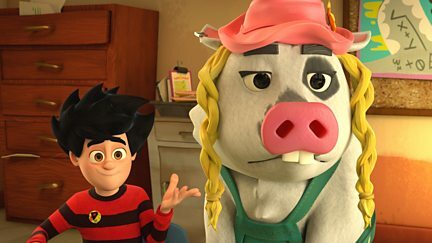 Dennis takes Rasher the pig to school disguised as an exchange student. 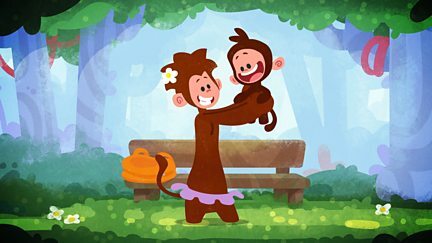 Bag Full of Love is a heartfelt song about a mother's love for her child. 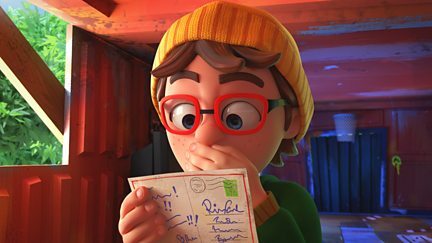 Tee loves his mum and wants the world to know via the power of song. 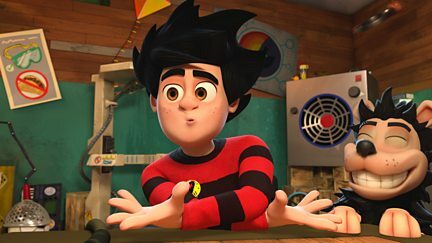 When Dennis finds Professor Screwtop's time machine in the lab, he can't resist using it. 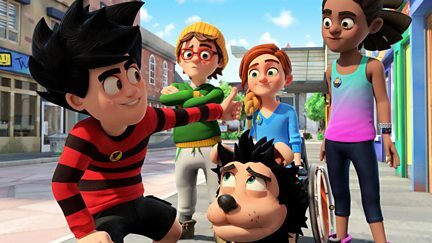 Dennis is mistaken for a Beanotown baddie while in disguise to sneak into 12A film. 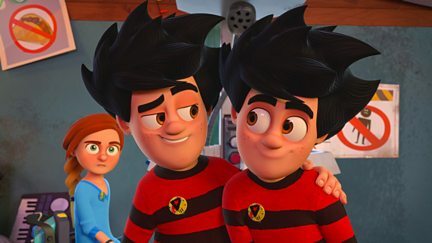 Dennis accidentally clones himself and uses his clone to do all his chores. 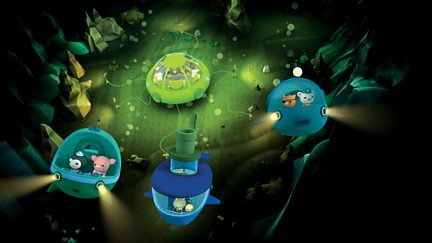 Tweak has designed a deep sea station to study the deepest, darkest reaches of the ocean. 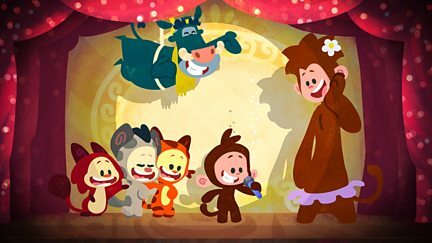 Pieface wants to make the best pie ever and win the annual bake-off. 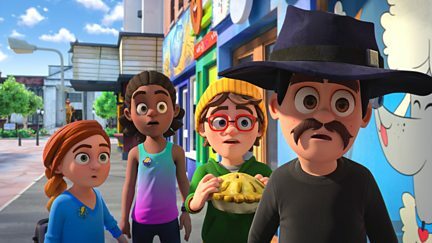 The gang try to find Professor von Screwtop a girlfriend. 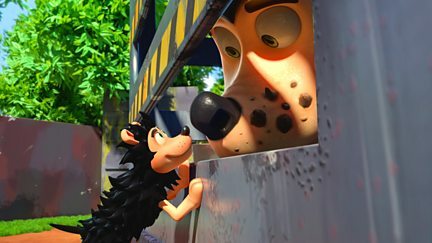 Gnasher finds a Gnashersaurus rex thigh bone while digging in Beanotown Park. 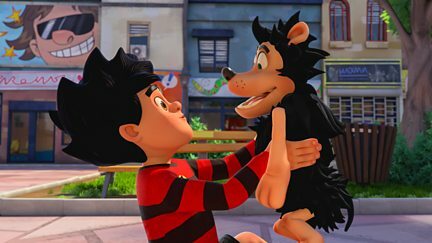 Walter hypnotises Gnasher and makes him perform his every whim. 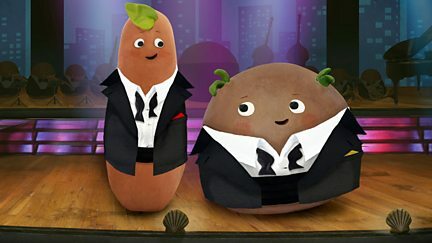 The Small Potatoes sing about how they are no average spuds. It is a scorching hot day and the flock are desperate to cool down in the sheep dip. 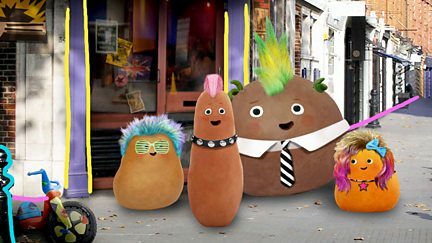 The Small Potatoes sing a punk rock anthem about how wonderful it is to just be yourself. 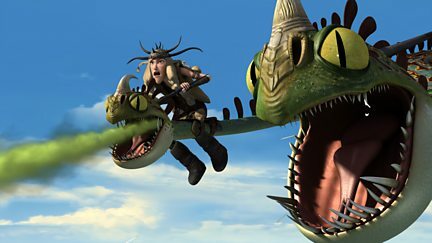 The flock get their hooves on a tube of glue and things start to get very sticky. 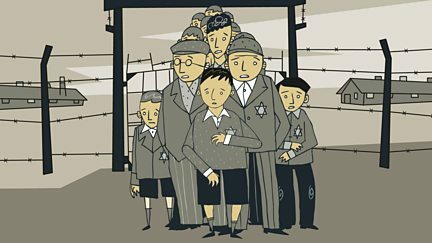 Holocaust survivors tell their stories of Nazi persecution in animation and interviews. 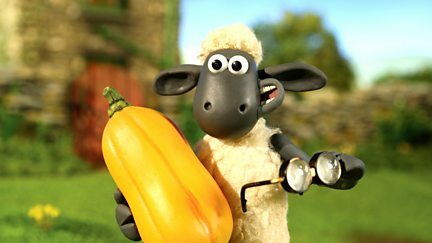 It is a peaceful night at the farm, until Shaun starts to walk in his sleep. 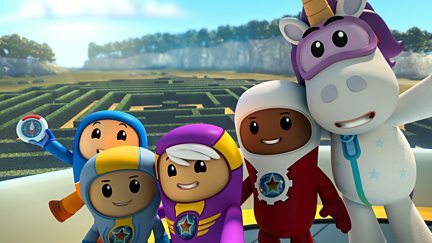 Can Kyan and Foz use new compass skills to navigate their way out of an academy maze? 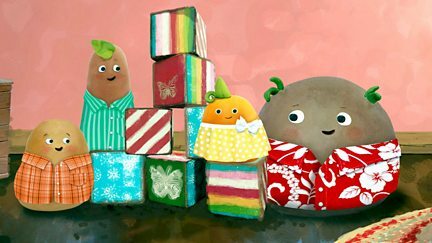 The Small Potatoes enjoy playtime after school. 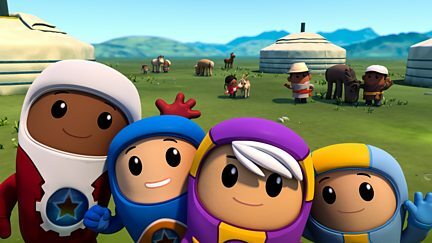 Glitch offends some nomads in Mongolia, so it's down to the Go Jetters to take the reins. 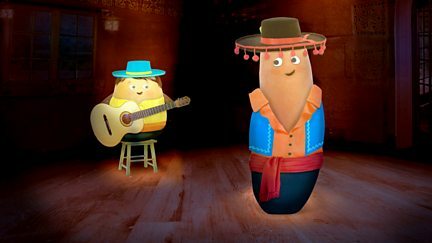 The Small Potatoes visit Spain for a flamenco dancing fiesta.